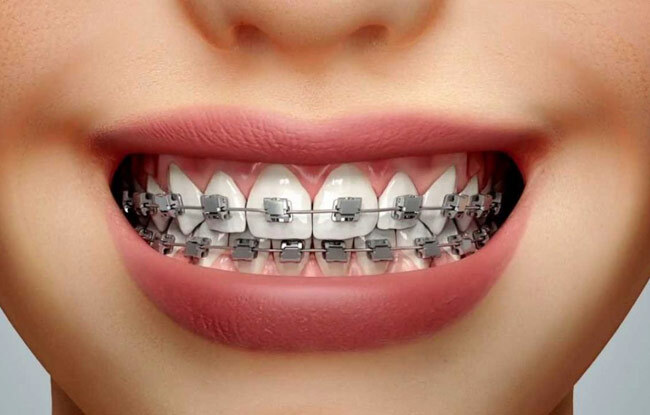 Placed like conventional braces but without elastic ,rubber bands or metal ties. 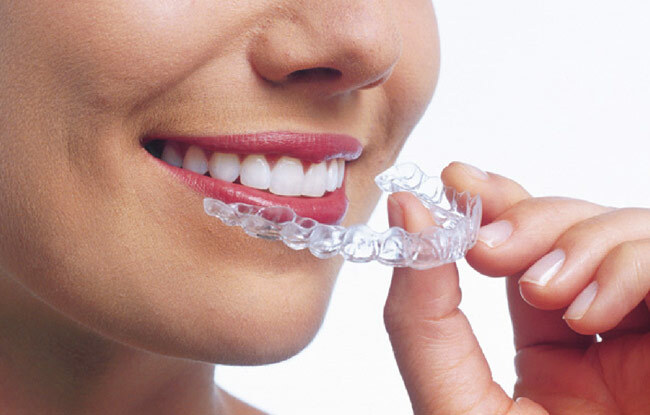 They are transparent plastic forms of metal braces used to adjust teeth. 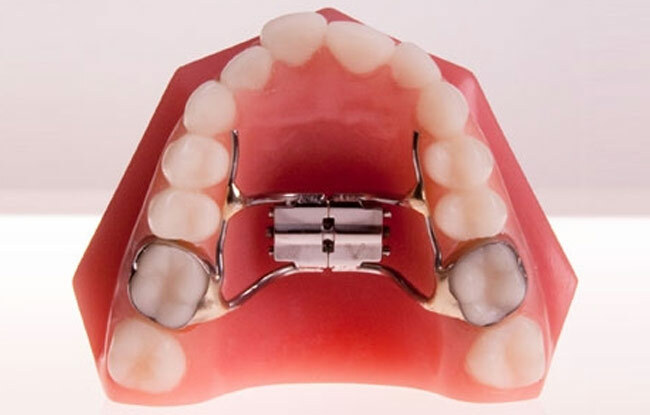 Preventive Orthodontics employs measures to help prevent a malocclusion from developing. 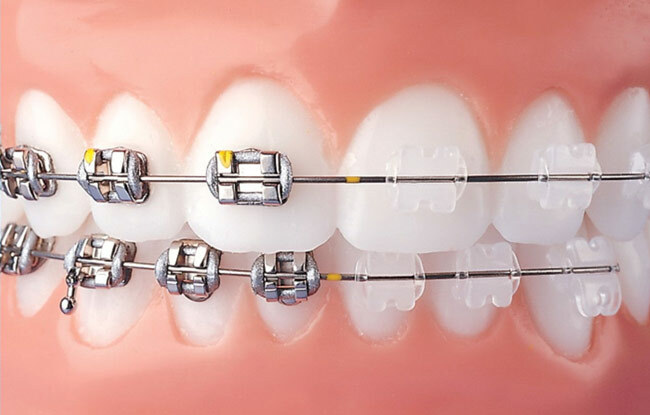 Interceptive Orthodontics uses measures which are undertaken to prevent a developing malocclusion from progressing to a more serious one.